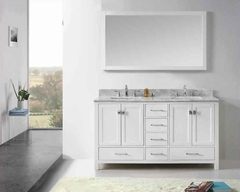 Contemporary design takes inspiration from the past and the future to create a new and fresh design for the present. The creative design of the Norton table mixes the past and future to bring forth a trendy design that the present day can enjoy. 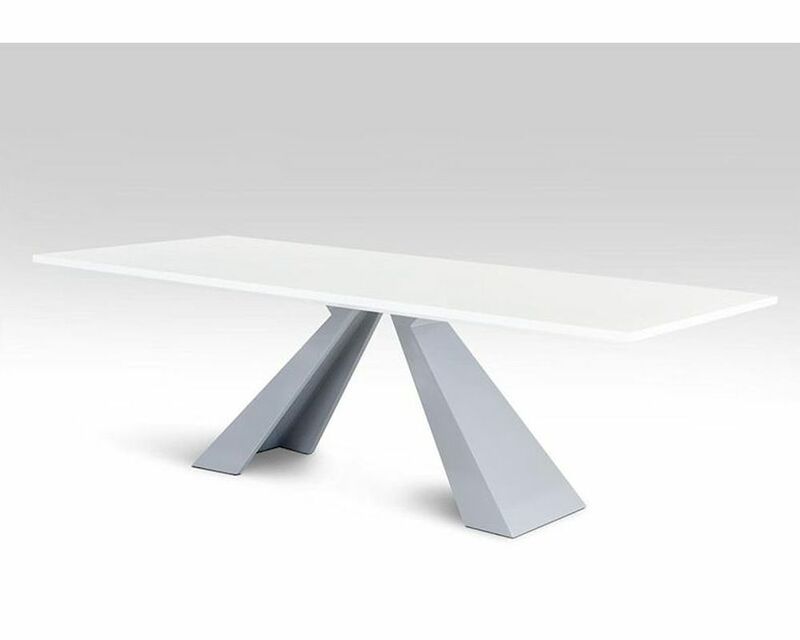 The base resembles a historic tepee while the white and grey high gloss finish give the table a futuristic appearance.